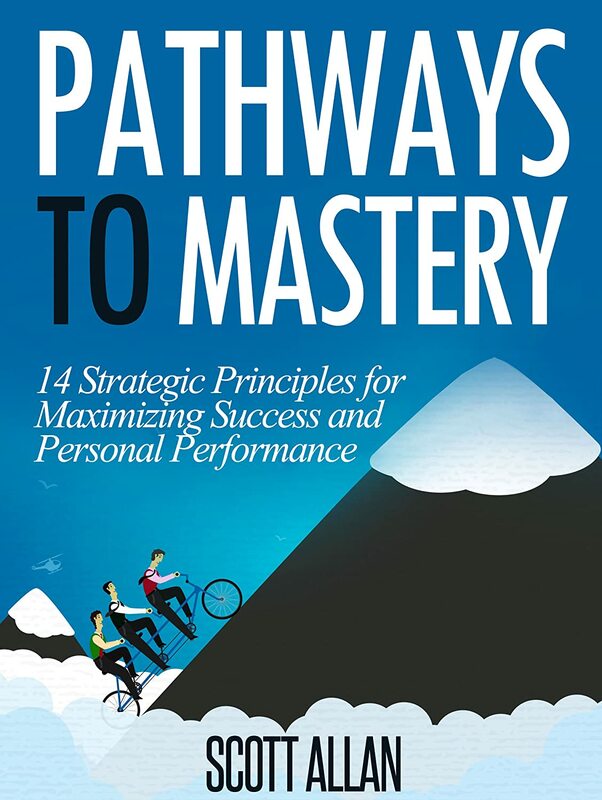 Pathways to Mastery introduces fourteen power principles for building success and enhancing personal performance in the key areas of your life. With topics that combine a wide range of compelling ideas and strategies, from mastering self-discipline to building a goals portfolio; priority action planning to constructing the Master Dream for your life, the principles featured in this book can be applied today to create the success you have always dreamed of having. This book contains over one hundred jokes which can be read and enjoyed just like a regular joke book. 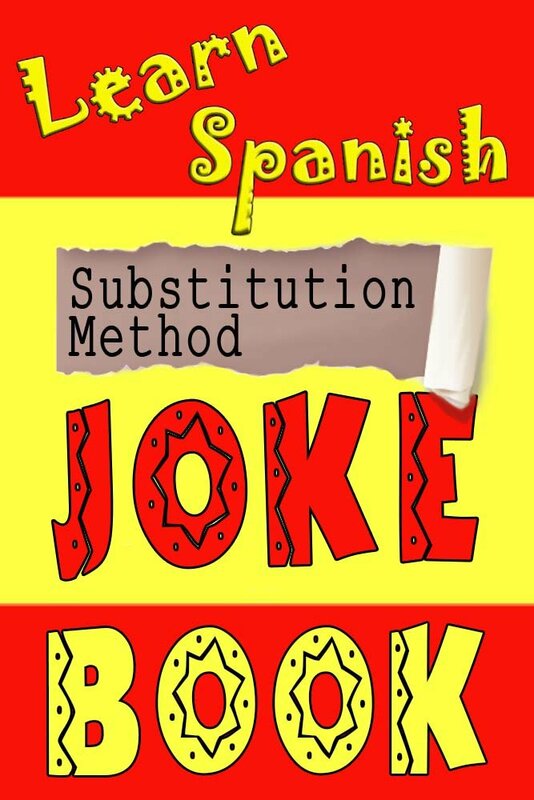 But unlike other joke books, this one will not only entertain but also enable you to learn Spanish. Each joke has three levels: beginner, intermediate, and advanced. Spanish words and phrases are introduced into the text gradually and always in context, which means you can easily guess the meaning without having to reach for a dictionary. Choose your level and read the jokes in order or use the “<>” links to navigate between levels for each joke. • Over one hundred jokes, 100% clean and quality-controlled! Language learning is developing at a dizzying pace as a result of new technology and innovations. It used to be an onerous activity requiring students to plough through books of frankly uninspiring text. We’ve all been there: ‘Hello, how are you? Tom is American. How much is that cabbage?’ Since time immemorial, this has been seen as acceptable content for language textbooks. 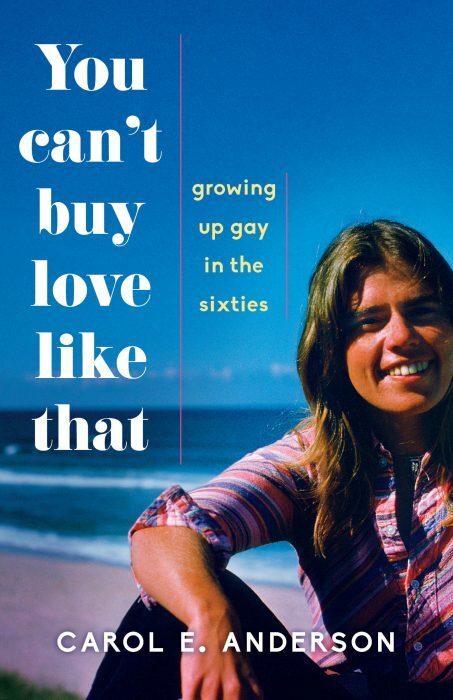 This new book exploits some special functions of ebooks and also – equally important in my opinion – attempts to make the content entertaining, the kind of content you might read even if you weren’t studying the language. I feel that this should be a criterion by which all language-learning texts should be judged, namely: would I want to read this in my free time? Would it interest me even if I wasn’t studying the language? I hope this book passes that test and that readers find it an ‘edutaining’ read. You’re about to discover how to lose weight, and eliminate the potential for many deadly diseases. 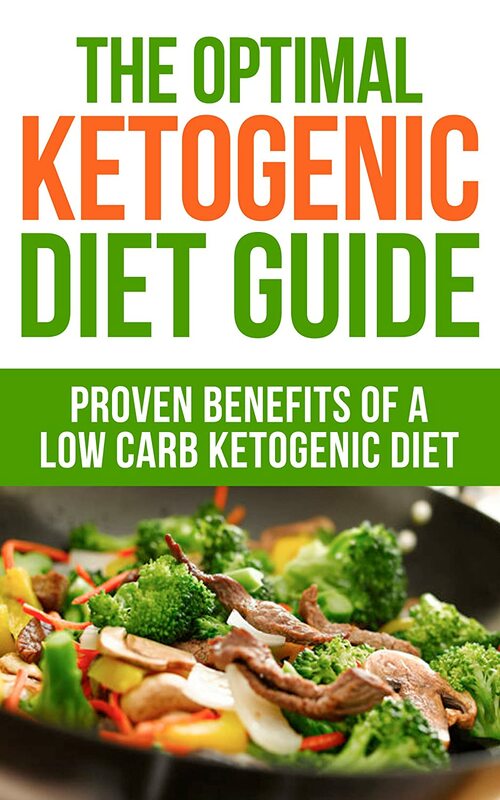 This diet includes foods that are low in carbohydrates, which means that if you are following this kind of diet, you must restrict yourself from eating foods such as rice and bread or, if it cannot be helped, keep only a minimum intake of 2-4 percent of sugar and/or starches per day. Compared to the standard intake of carbohydrates in a regular diet, which is 45-65 percent, this is very low. Have you ever wanted to turn your writing into a massively successful full-time business? 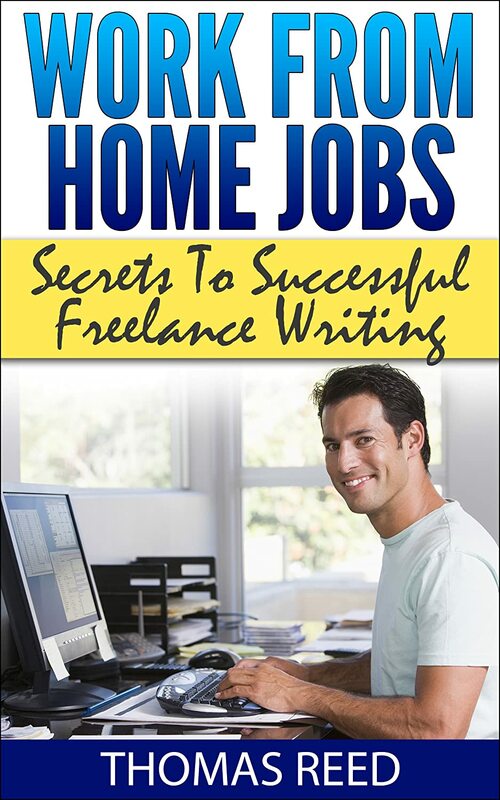 Well your wait is finally over with “Work From Home Jobs: Secrets To Successful Freelance Writing,” Get ready to learn secrets of the pros! What if you could turn your past-time passion into a money payday? Giving you the life you’ve always dreamed of? How about working for yourself? Imagine bringing in massive amounts of cash quickly and easily. Now’s your chance to cash-in big time with your knowledge, making money, gobs of it quickly and easily. Look, there are hundreds if not thousands of writers out there making money on the internet. All you have to is write, and I will show you step-by-step how to take care of the rest! Instant money! It’s that easy. Download this free copy right now and start experiencing the freedom of having independence. 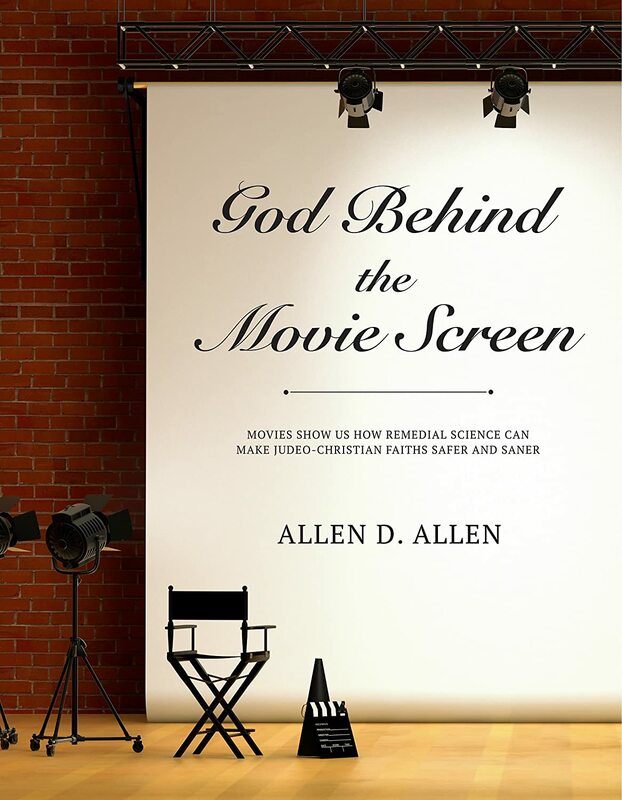 This eBook uses popular movies to show how to bring science and religion together. It uses the gratuitous ignorance in several motion pictures to demonstrate how little the public knows or cares about science. Note that gratuitous ignorance in the movies is very different from dramatic license. In the case of dramatic license, the filmmakers use an inaccurate or impossible scene that asks the audience to suspend disbelief in order to be entertained. But gratuitous ignorance serves no dramatic purpose. It simply reflects the fact that the filmmakers don’t know any better and it doesn’t matter because neither does the public. You’ll find several examples in the book. As a result of this disinterest in science, Christians often give literal interpretations to biblical parables. This can make it appear as if a person has to be ignorant in order to be a Christian. Consider, for example, water and wine. Each fluid is made up of different kinds of atoms and the difference between those atoms is a tremendous amount of energy. This is where the atomic energy that powers the sun and stars comes from. As a result, to turn water into wine (something many Christians take literally) is the same as exploding a large hydrogen bomb. But few Christians take the Bible literally when it says that unruly children should be stoned to death. So, the problem is scientific ignorance, not religion. Indeed, if the universe were not as random as quantum mechanics proves, then there would be no free will and no sin or redemption, hence no need for religion. Did you know it’s become downright dangerous to deny that new species of bacteria are evolving that are resistance to antibiotic drugs? This is because of natural selection as Darwin described it. Does anyone really think God wants us to go extinct because of untreatable infections? Or is that the ancient Jews couldn’t have known about germs when Genesis was written? Moreover, the scientific truth can actually bring joy and comfort to observant Christians and Jews. The big bang theory, for instance, tells us that you can use your television set to see creation’s first light even today. For a different perspective, the author uses the rule against card counting in casinos to show scientists how random events can serve a purpose, a purpose that reflects someone’s will. Counting cards when you’re playing blackjack makes it a game of skill and the casinos need it to be a game of chance. Games of chance provide the randomness that guarantees large profits for the casinos. Randomness also guarantees sentient life in the universe provided the fundamental constants have exactly the right value, as explained in the book. This means that scientists need not be atheists. Indeed, the obedience studies of Milgram, et al show that it’s better for society to have a religion based on a loving God. These scientific studies of obedience have shown time and time again that most people will commit evil acts, such as harming or even killing innocent people, if it pleases a human authority figure. It’s better to have a belief in a higher power that forbids such behavior. If you’ve ever pondered the big questions, such as, “Where did we come from?” and “What does it all mean?” you’ll enjoy reading this book. Likewise, if you’re religious or just interested in science, this book is for you. It was a convergent of events that include a poll published by the AP this Spring, the recent activities and propaganda of Islamic terrorists, and the current domestic debate over religious liberty. This led me to the realization that I could use the gratuitous scientific ignorance in movies (as opposed to dramatic license) to explain why some parts of the Bible are understood and some parts aren’t, the latter creating ideas that can be both dangerous and sacrilegious. What If You Just Make A Few Small Changes In Your Space And This Change Your Life, Guaranteed? Would you do them? 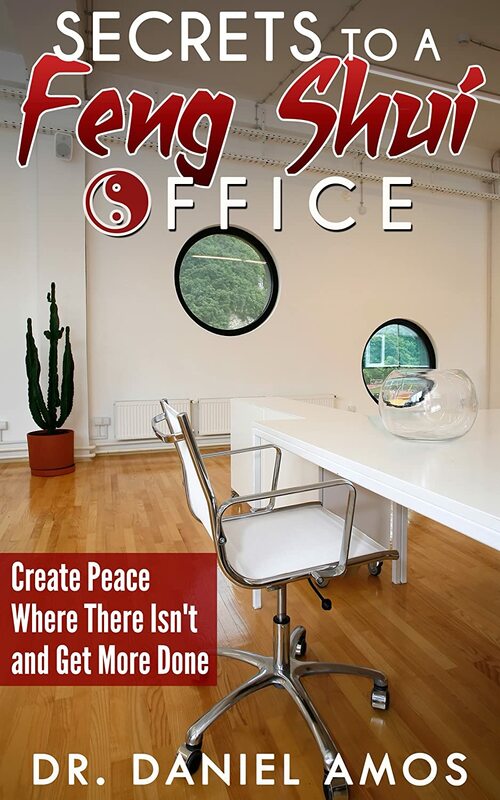 This book contains proven steps and strategies on how to create peace, success, and confidence using the ancient principles of feng shui! Find out how to finally cash in big time quickly with this new book. 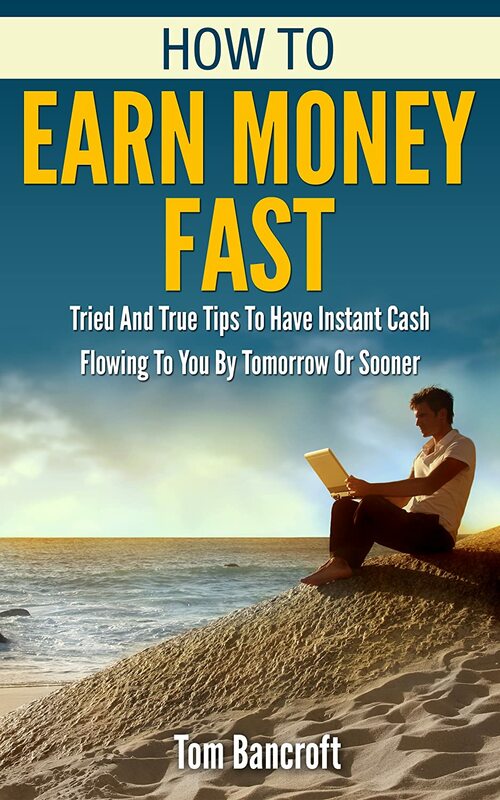 How To Earn Money Fast: Tried And True Tips To Have Instant Cash Flowing To You By Tomorrow Or Sooner is one of the most popular have money in your pocket by tomorrow titles on the market today. The step-by-step approach to finding out how to get the cash flowing to you now is explained in detail. 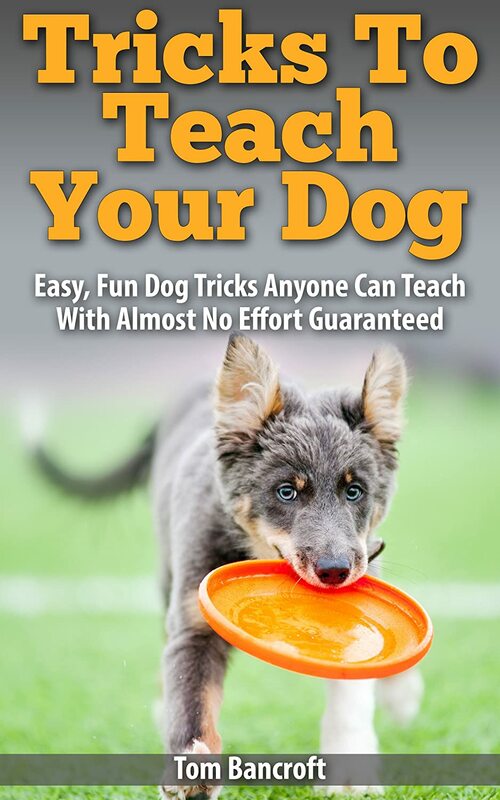 Find out what your dog craves, leading it do anything you magically desire…Tricks To Teach Your Dog: Easy, Fun Dog Tricks Anyone Can Teach With Almost No Effort Guaranteed is one of the most popular dog training books on the market today. The step-by-step approach and prerequisites allow readers to start training immediately. No special knowledge of specific training methods are required. Trick training is a great way to bond with your dog and help him integrate into your family.